Howard is one of UK Study Centre's most experienced tutors, with over 20 years' experience teaching both privately and in the classroom. He studied Geography for his BSc before taking up a PGCE in Geography at the University of Nottingham. 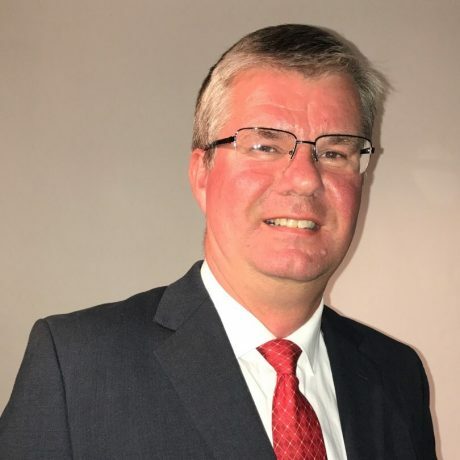 Since then he has taught Geography and Economics at numerous schools, including working as Assistant Headteacher and Head of the Economics and Business department at William Ellis School in London and Deputy Headteacher at The Totteridge Academy. Howard is personally interested in both the human and physical geography of southern Africa, and completed his university dissertation through field research in Zimbabwe. Informed by his long experience as a school teacher, Howard has in-depth knowledge of the current Geography and Economics syllabuses at GCSE and A-Level. He is also available to teach Business students. Howard was extremely effective in helping R with his Geography AS Level. He was structured, knew the exam board very well and provided excellent resources, and by the time the exam came round R was very confident. We are not surprised that he scored an A in his exam, and we do not hesitate to recommend Howard as a tutor.